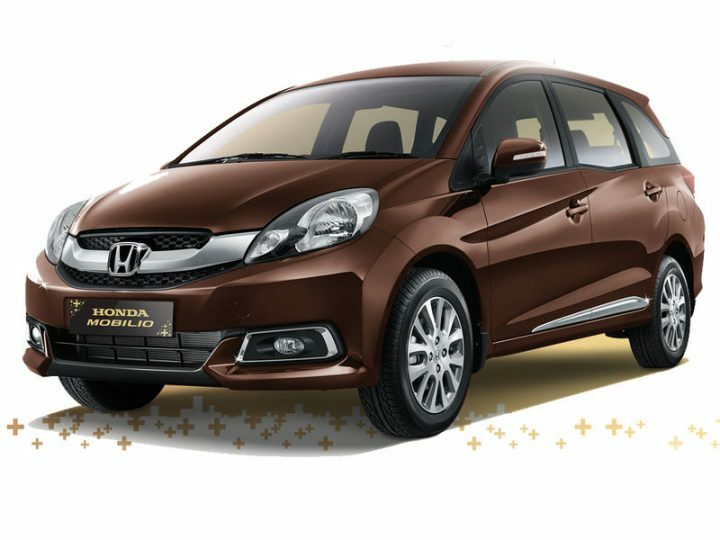 Honda, which is showing favorable sales in India with it’s recently launched Mobilio MPV (Multi Purpose Vehicle), will soon have it’s appearance in Kenya in early 2015. Honda will export it’s Indian made Mobilio MPV to Kenya. It’s not the first time that Honda is going to export India made Mobilio to Africa. Honda Mobilio MPV is exported to South Africa as well. Since the African country favors petrol based cars, diesel variant of MPV will not be exported and only petrol variant of Mobilio will be exported to Kenya by Honda. The Honda Mobilio MPV exported to Kenya will be similar to the one exported to South Africa, difference being the driving pattern in both the countries. While Kenya follows right hand drive pattern for cars, South Africa follows left hand drive. The seven seater Mobilio exported to South Africa is equipped with the 1.5 liter IVTEC petrol engine which churns out out 119 PS (117.32 bhp) and 145 Nm of torque. It consists of two gearboxes- a 5 speed manual and a CVT automatic. Also it gets black colored interiors and dashborad which is quite different from beige color interiors available in Indian model. South African Mobilio measures 4385mm long, 1683mm wide and 1621mm tall, with a wheelbase of 2645mm. South African Mobilio comes equipped with features like EBD, ABS, and dual front airbags, same features will be available in Kenyan Mobilio. Honda manufactures Mobilio in India at it’s Greater Noida facility. 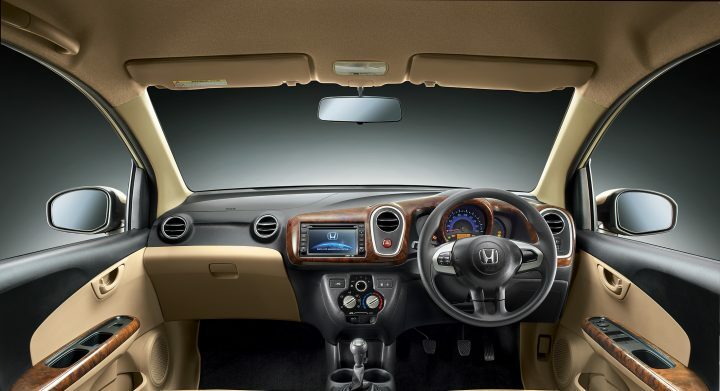 Honda also sells the diesel variant of Mobilio in India, which is similar to the engines of City and Amaze. In India, CVT automatic gearbox in Mobilio is not offered by Honda. Once introduced, it may take the sales slightly high because currently there is no MPV in India offering an automatic gearbox. Mobilio MPV has alreday done good business in South Africa.It is expected that it will do good in Kenya as well when it goes on sale there in 2015.